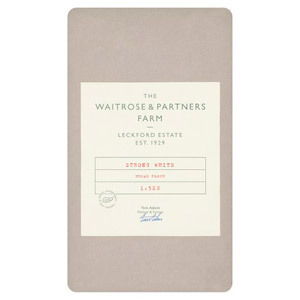 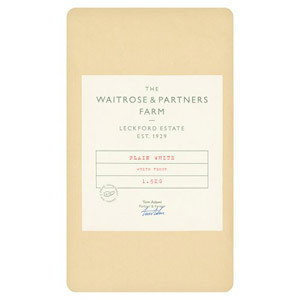 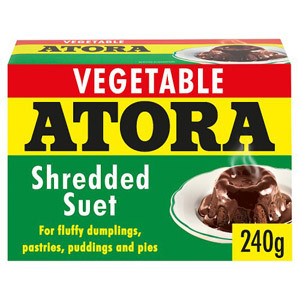 If you like baking, you will be delighted by our array of suet and flour products. 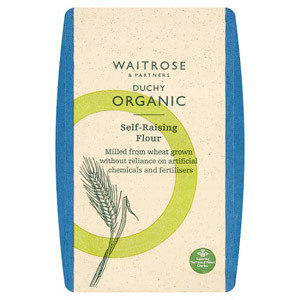 We stock more than fifty different types of flour and suet, enabling you to bake anything from bread and pies to sponges, cakes and puddings. 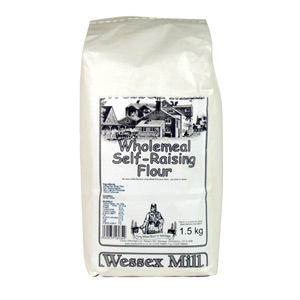 Flour, in its original form, was discovered in around 6000 BC when wheat seeds were crushed between a pair of rudimentary millstones. 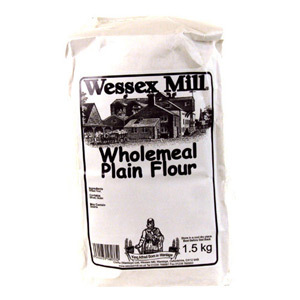 The Romans were the first to improve the process with the introduction of cone mills. 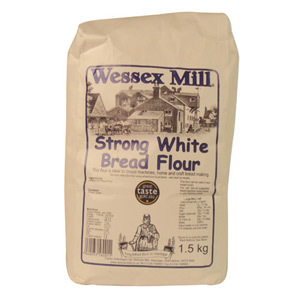 By the 1870s the world's first steam mill was introduced in London, which eventually led to the production of fine-grain flour on an industrial scale. 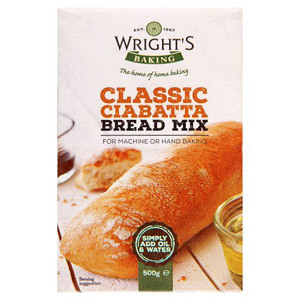 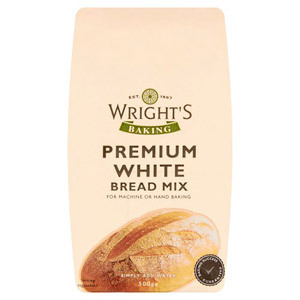 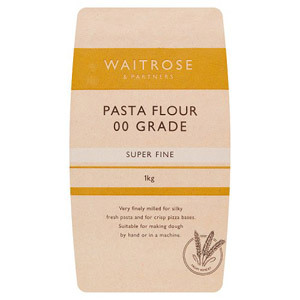 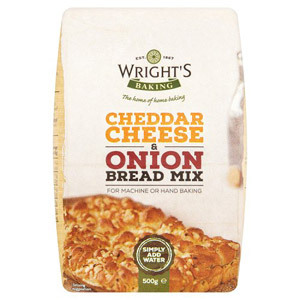 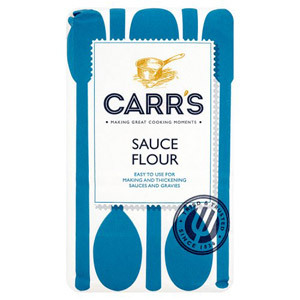 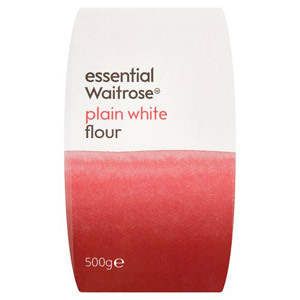 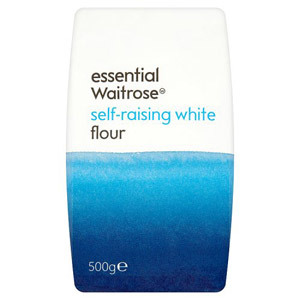 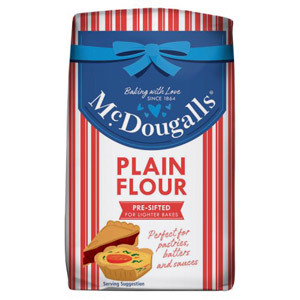 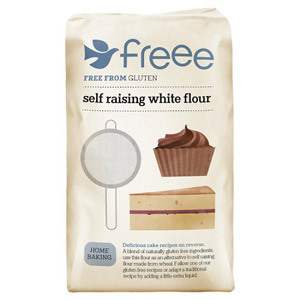 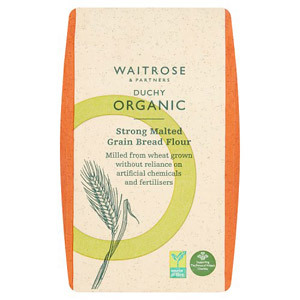 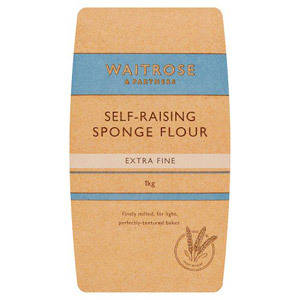 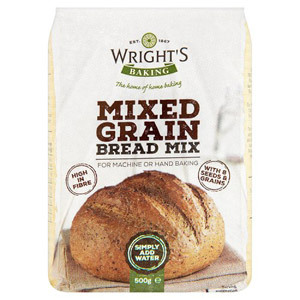 Today there are many different types of flour, so whether you want organic rye flour, cheese and chive soda bread flour, pasta flour or pizza flour, you will be catered for. 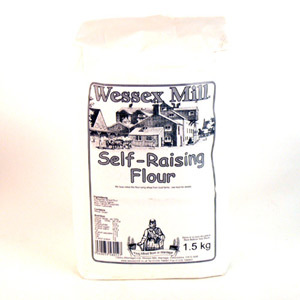 Check out our array of options and get ready to start baking!